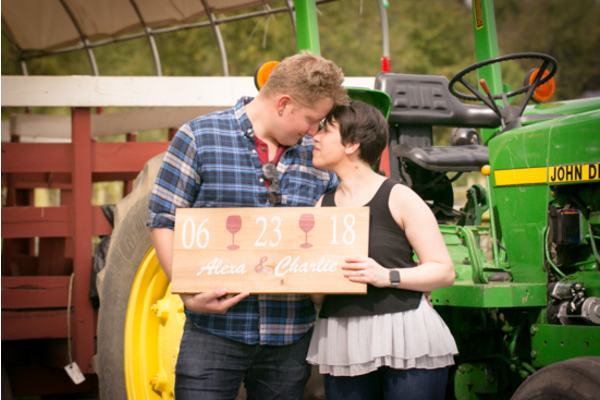 Congratulations to Alexa and Charlie on their engagement! 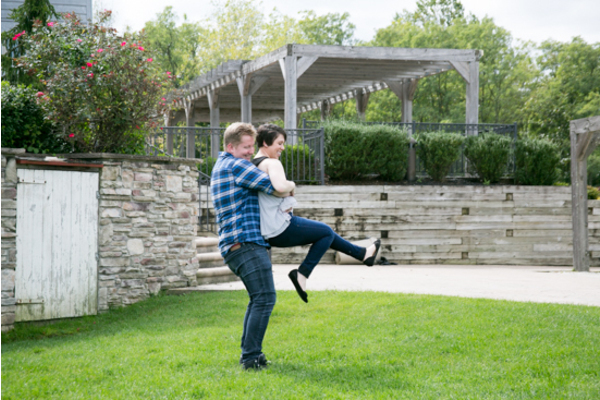 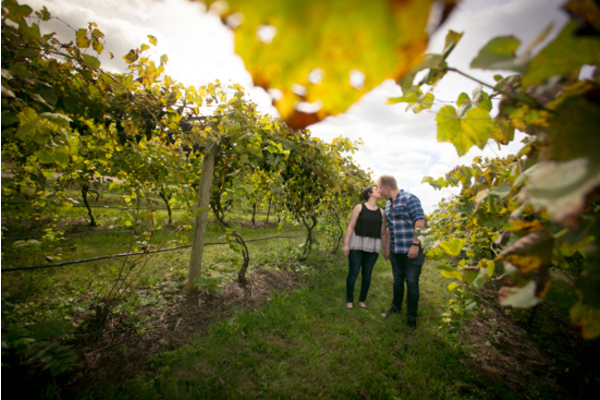 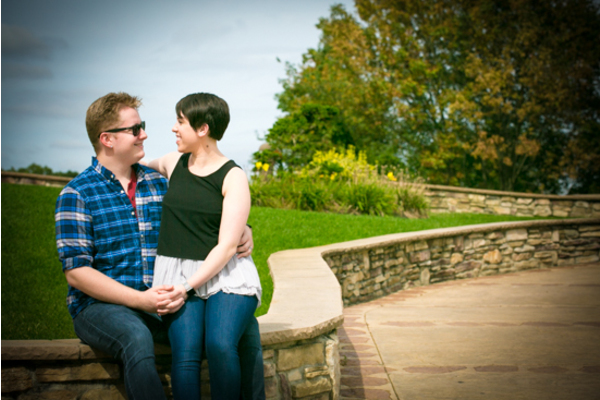 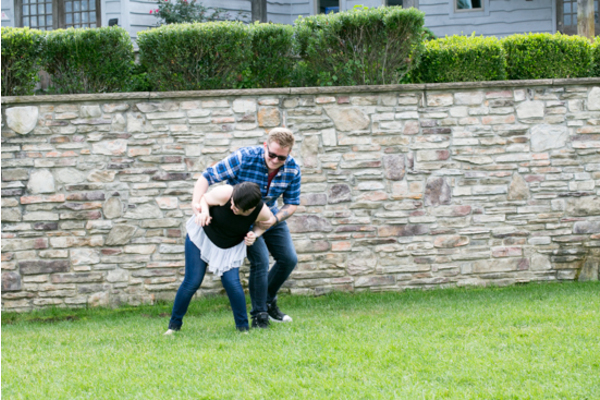 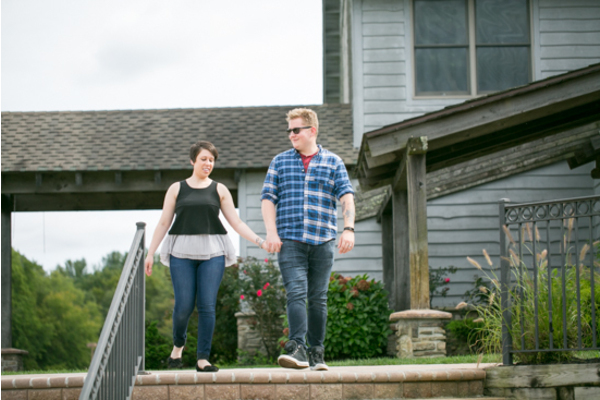 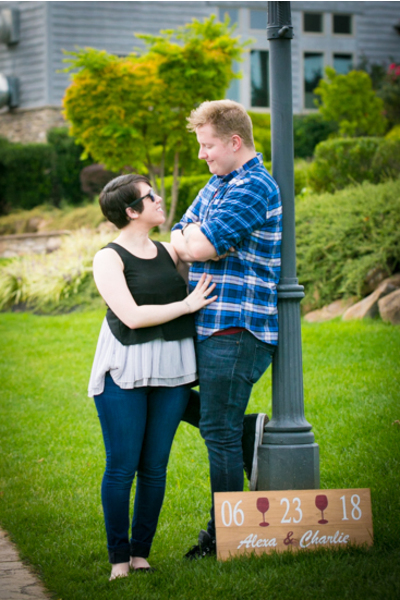 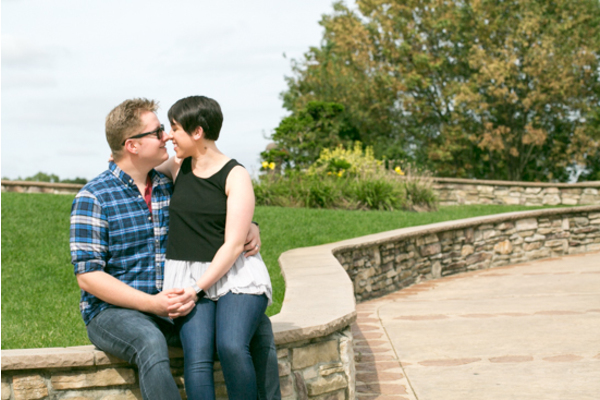 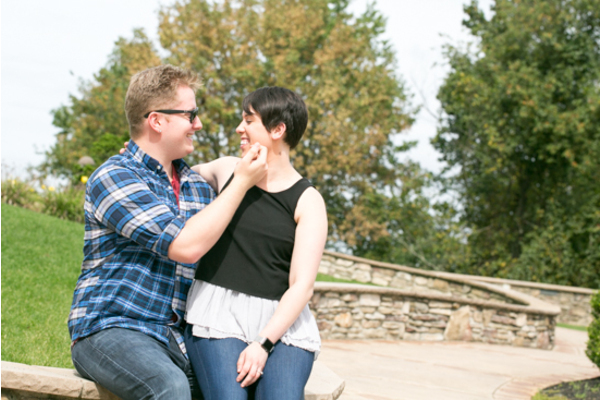 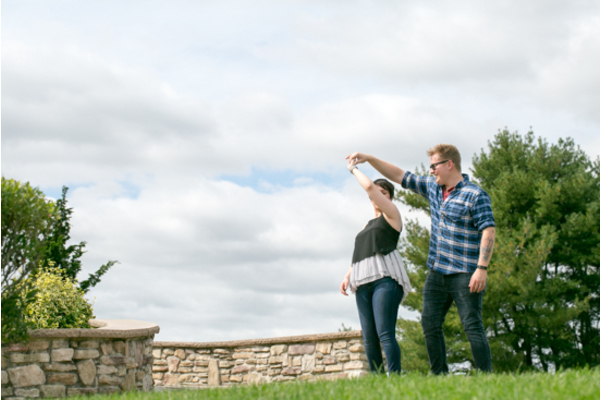 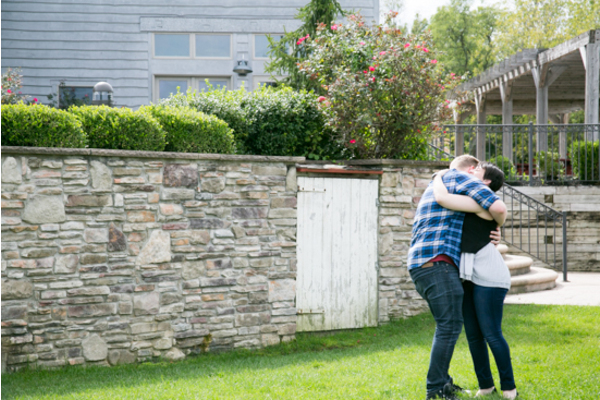 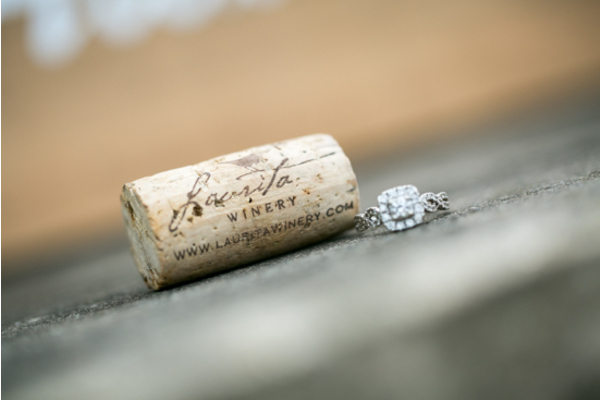 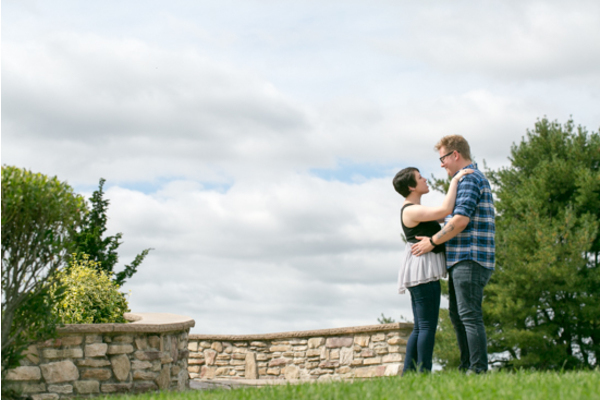 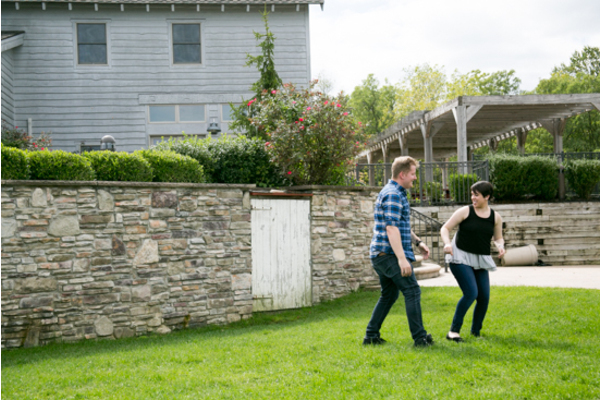 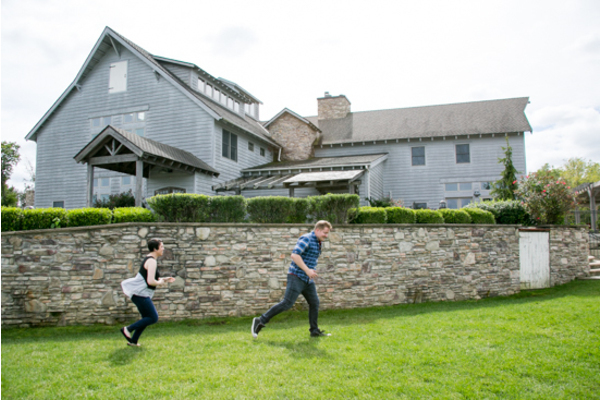 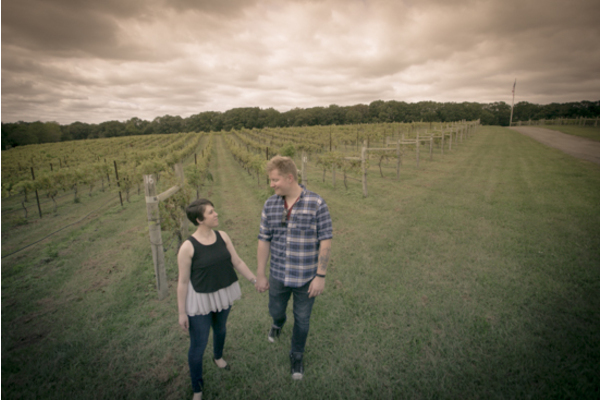 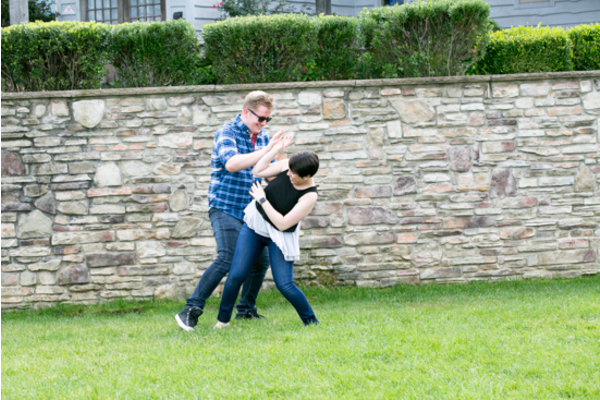 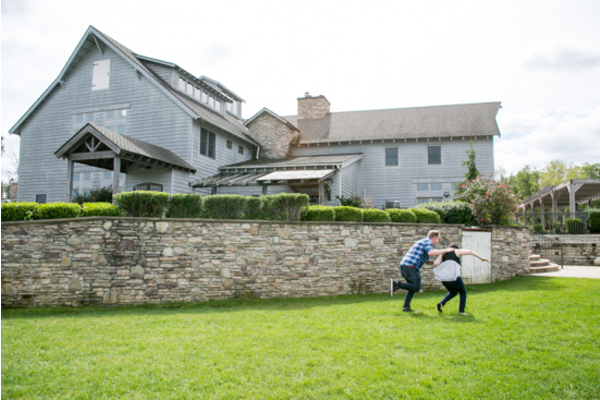 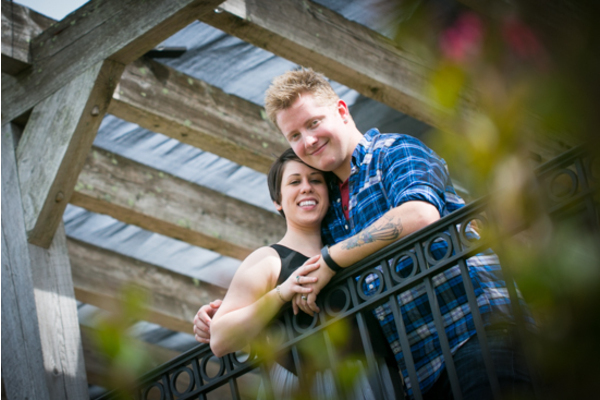 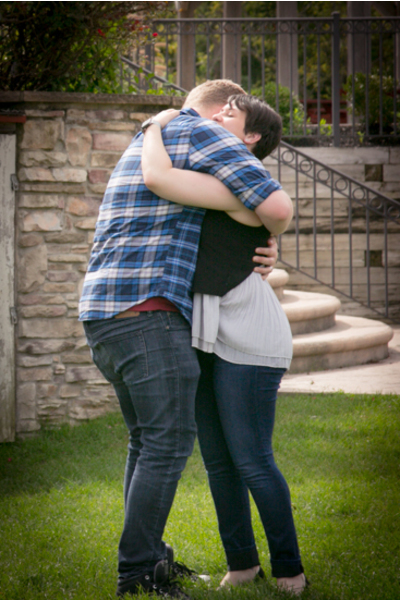 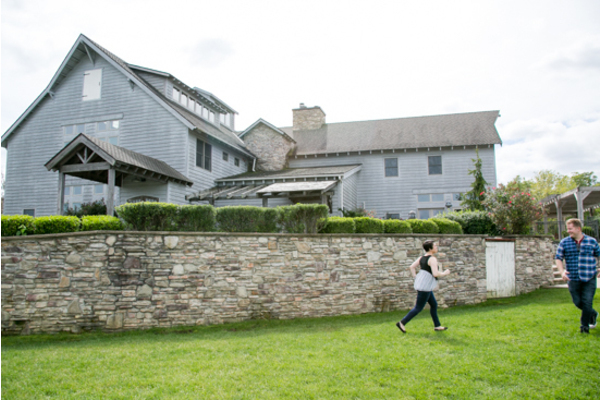 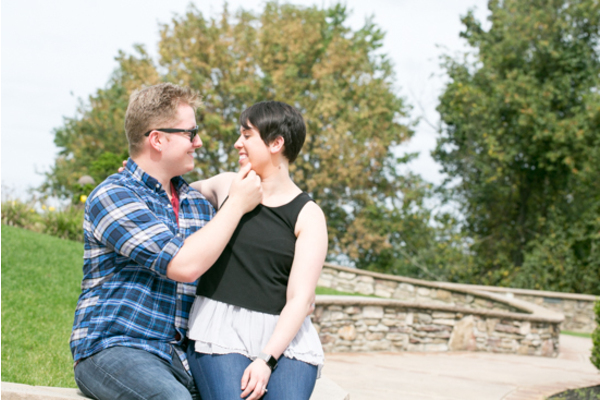 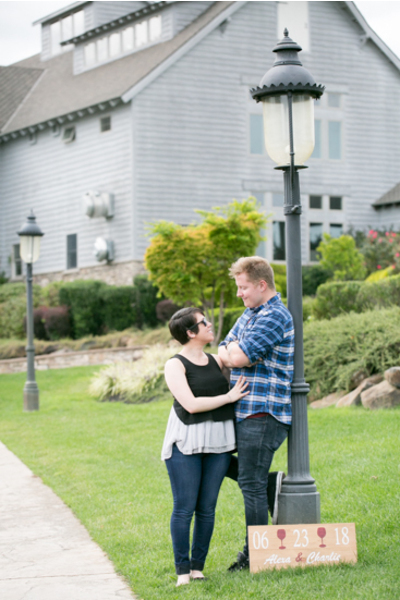 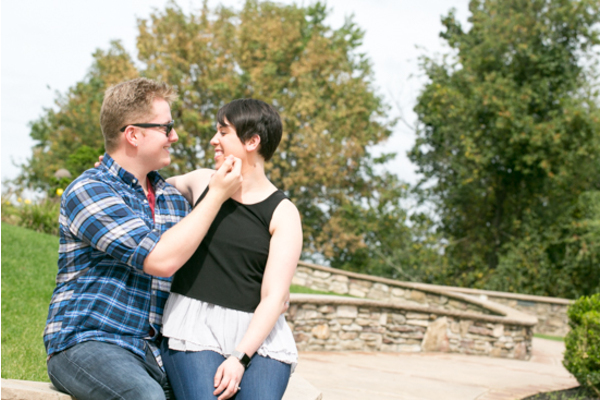 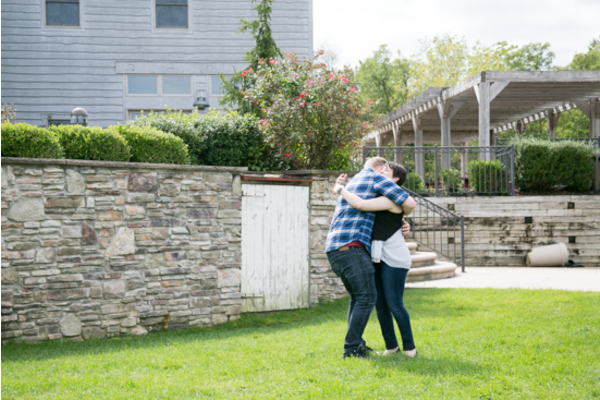 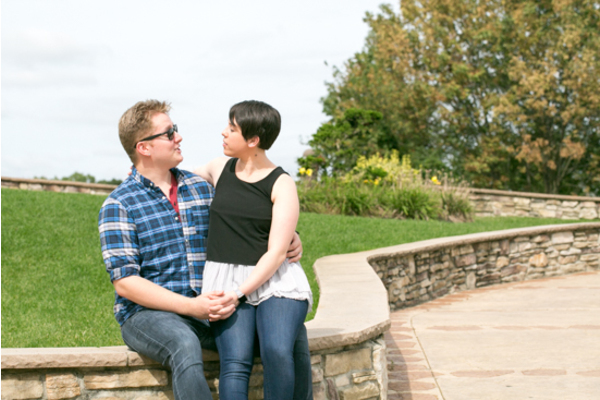 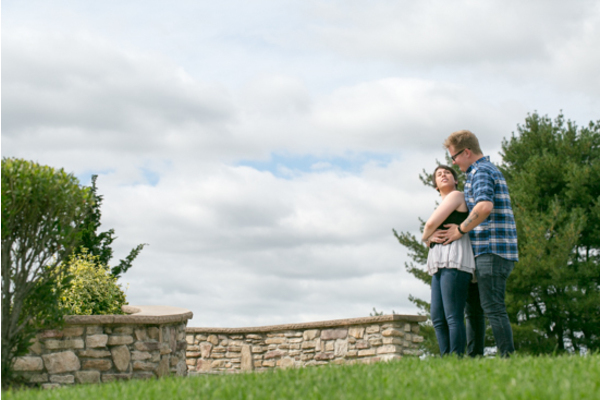 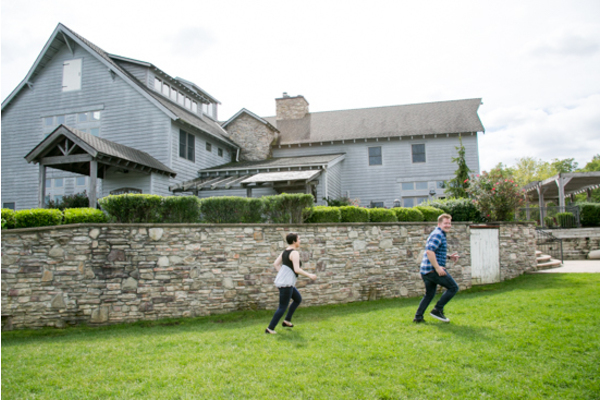 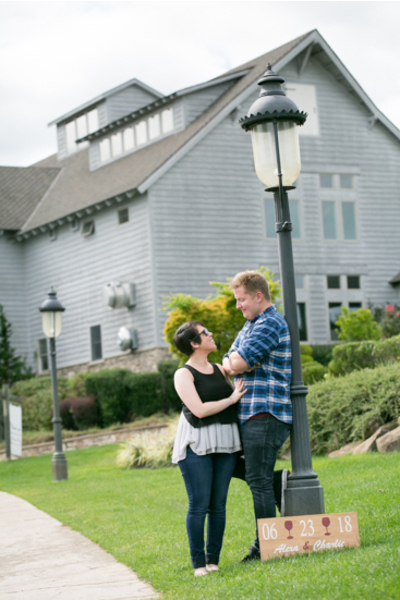 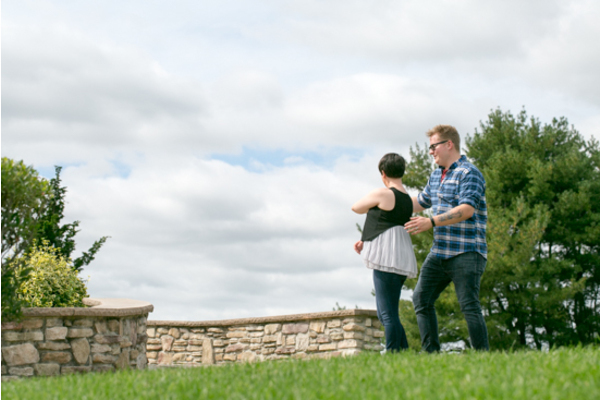 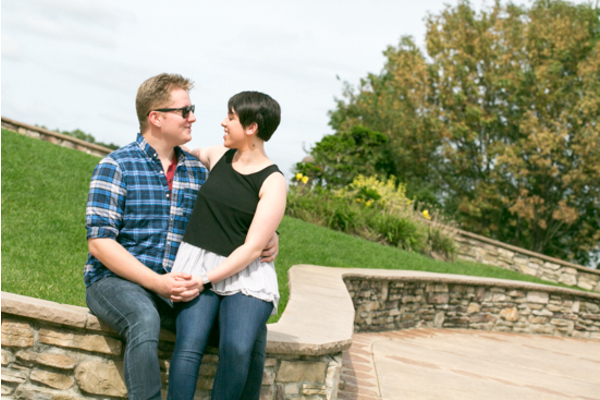 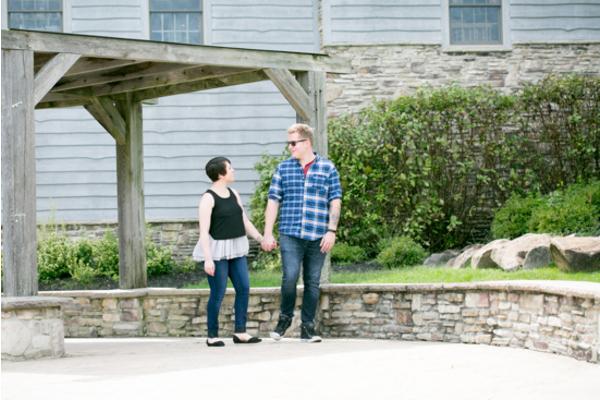 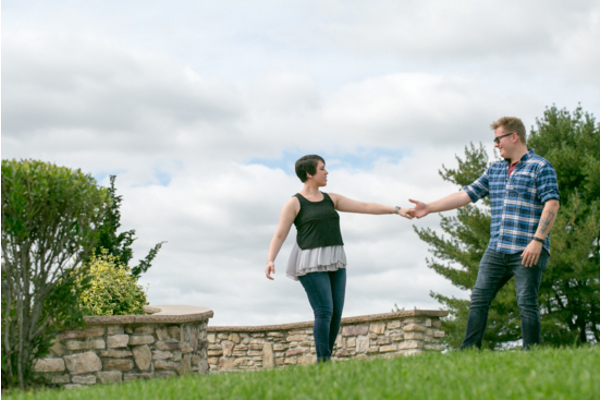 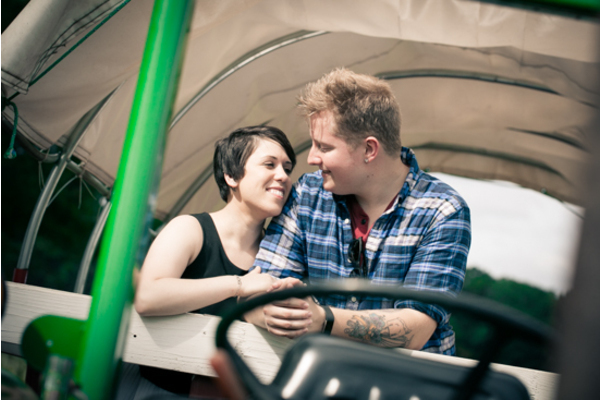 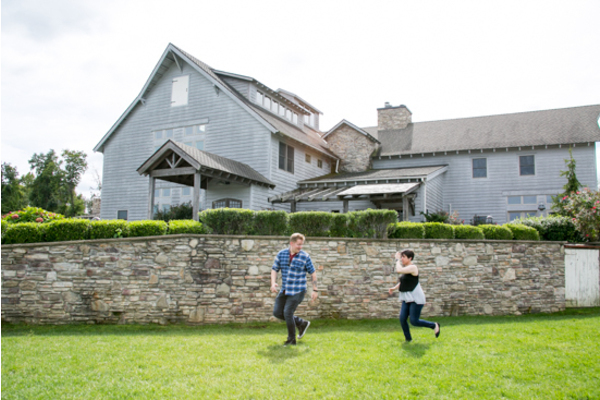 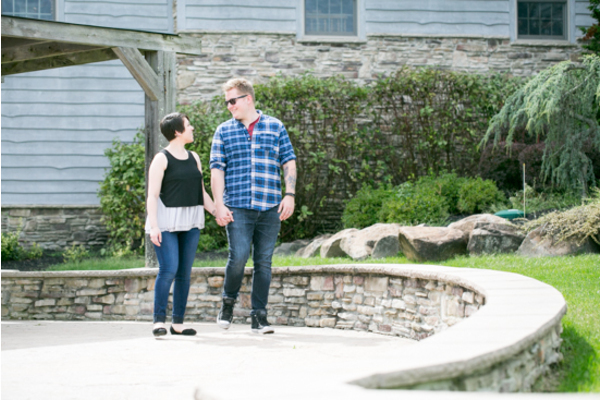 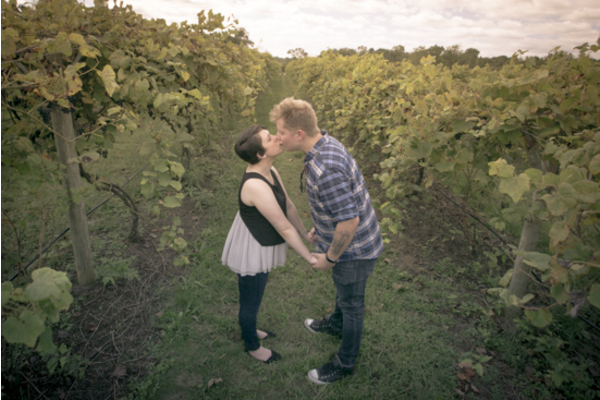 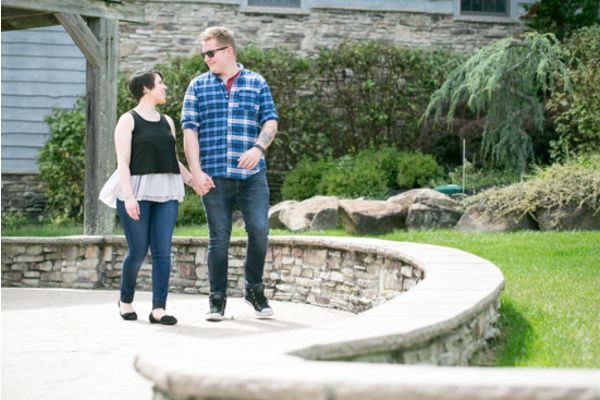 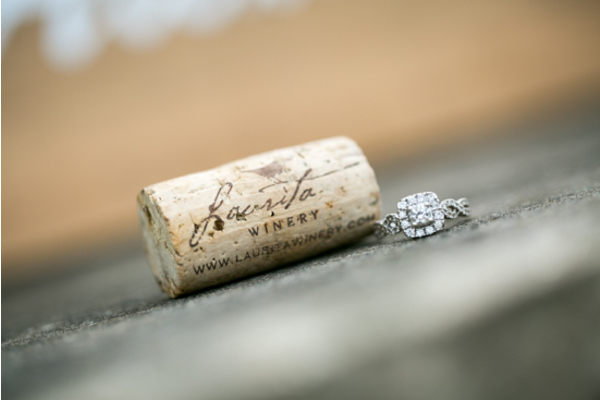 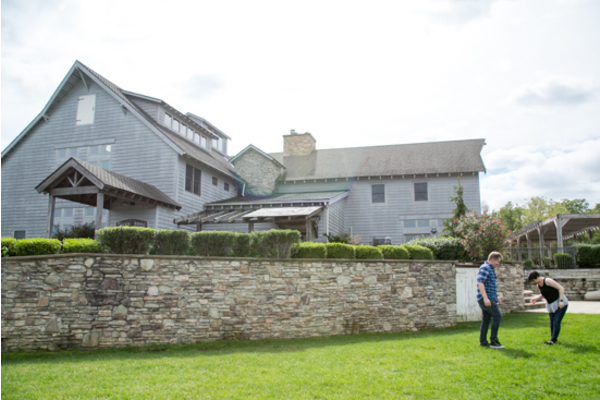 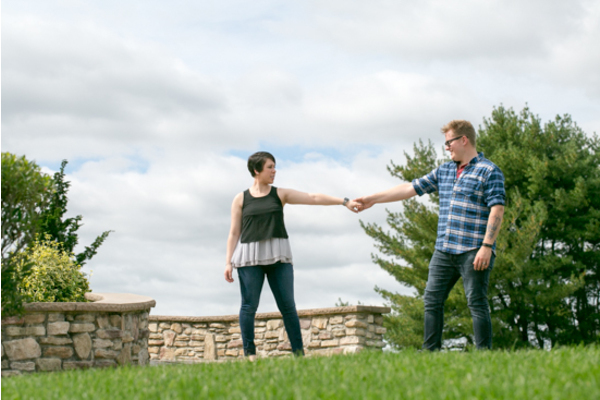 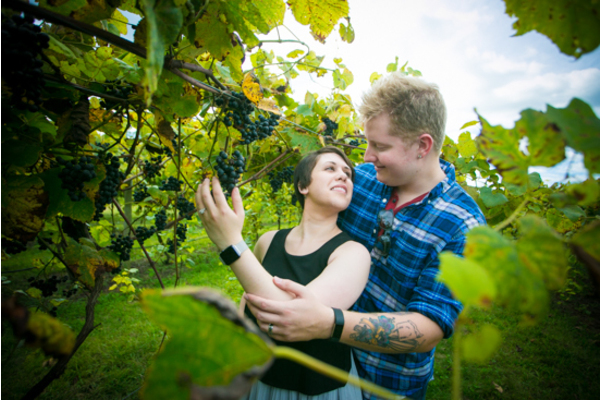 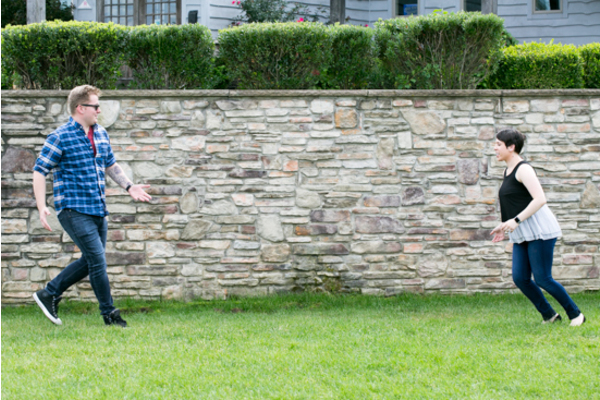 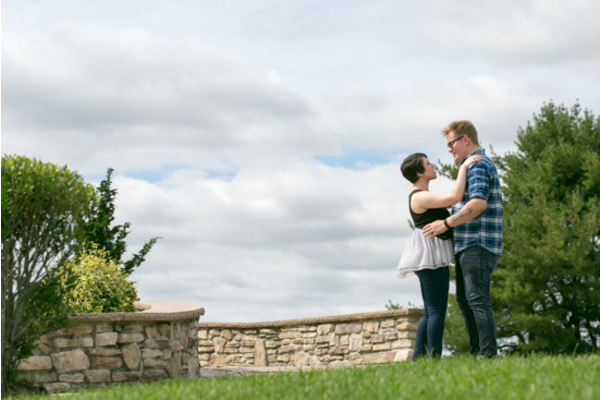 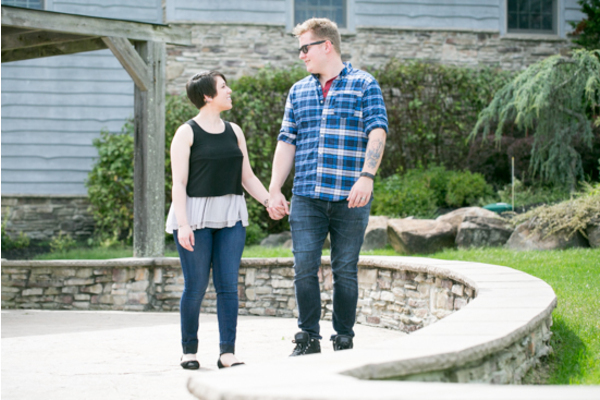 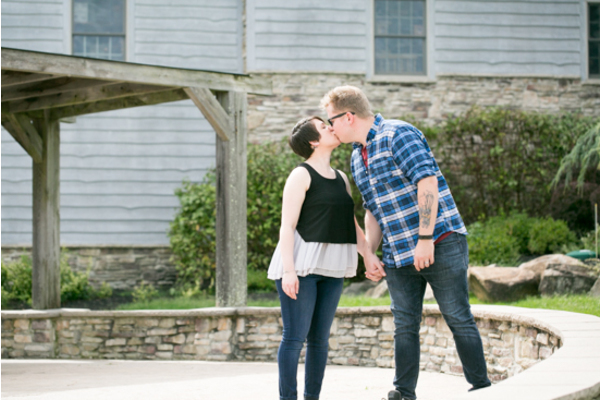 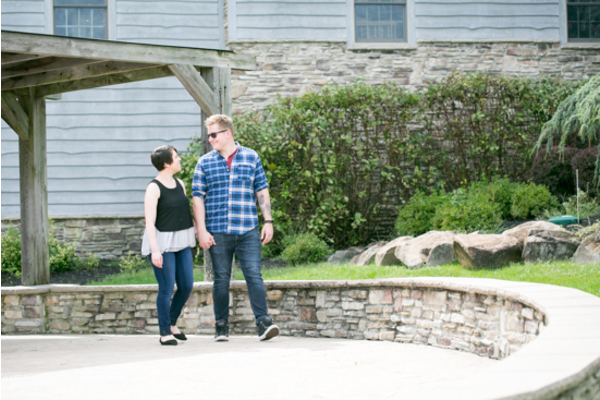 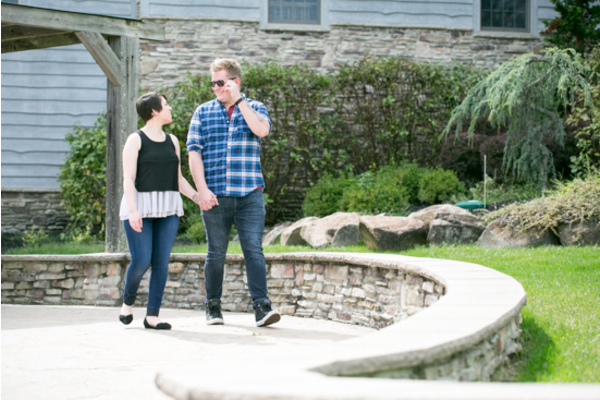 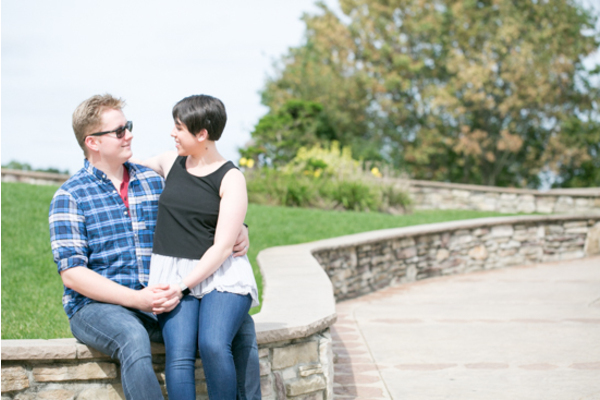 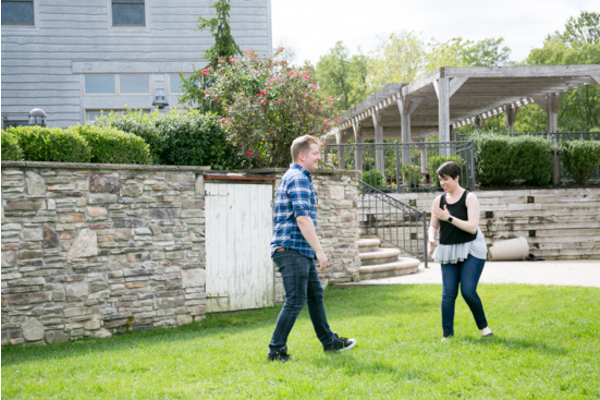 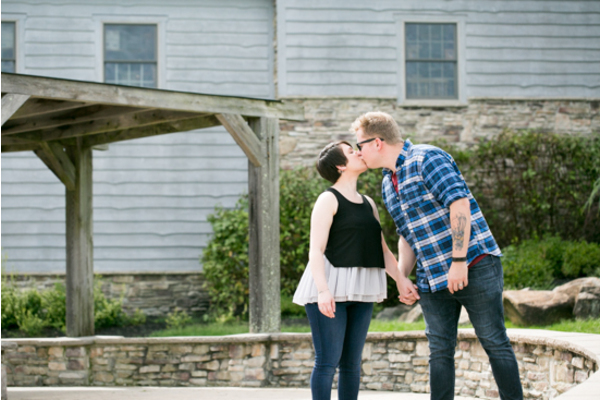 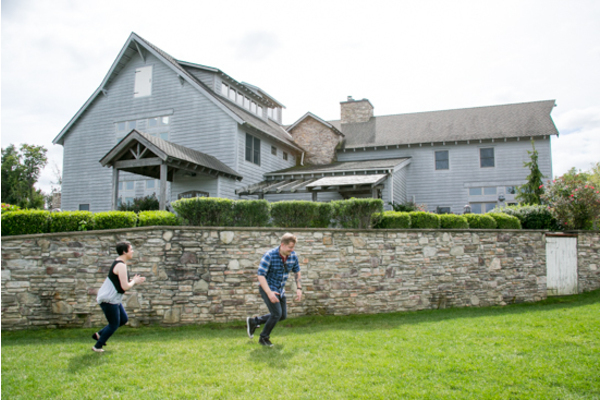 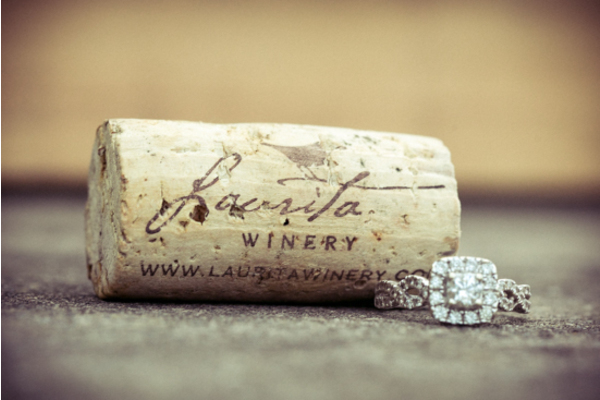 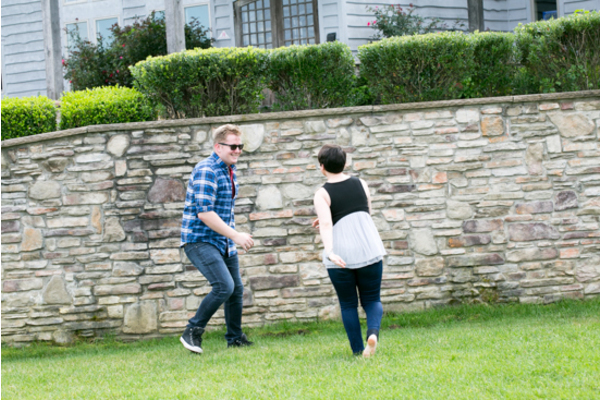 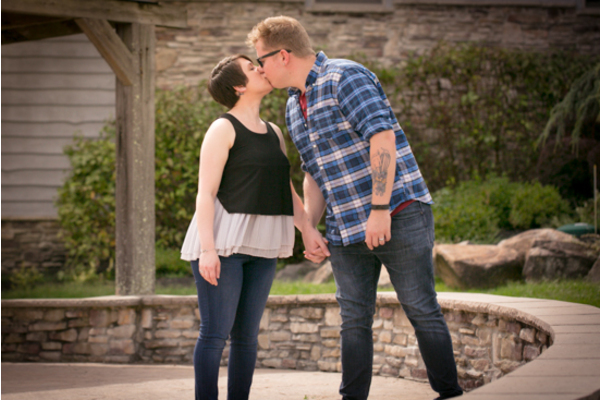 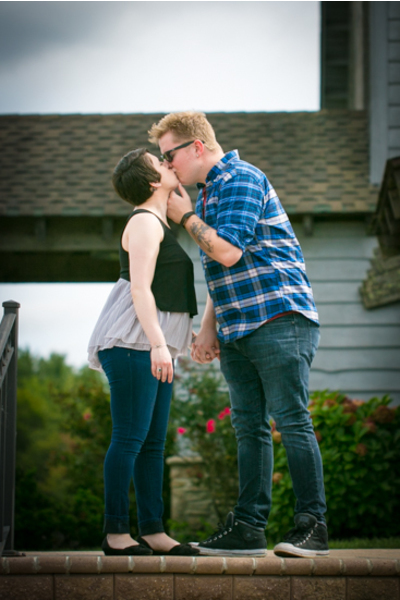 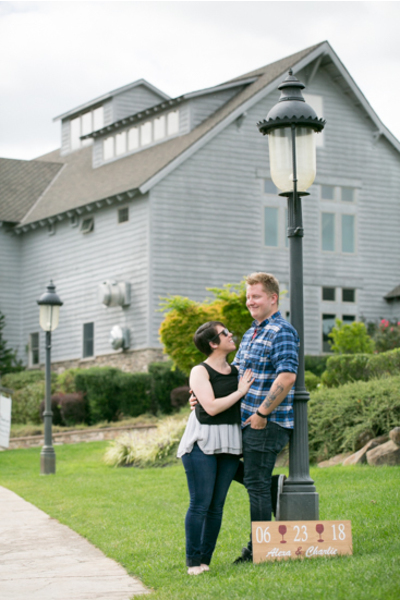 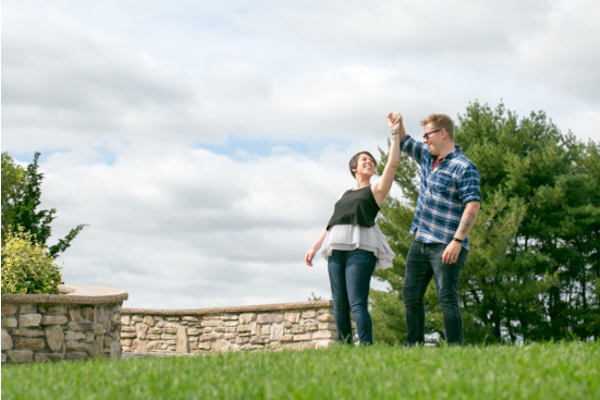 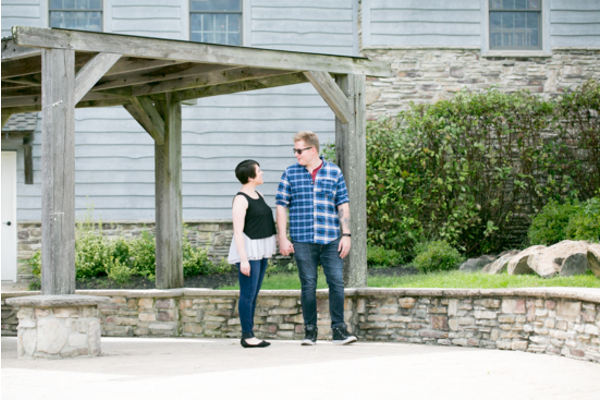 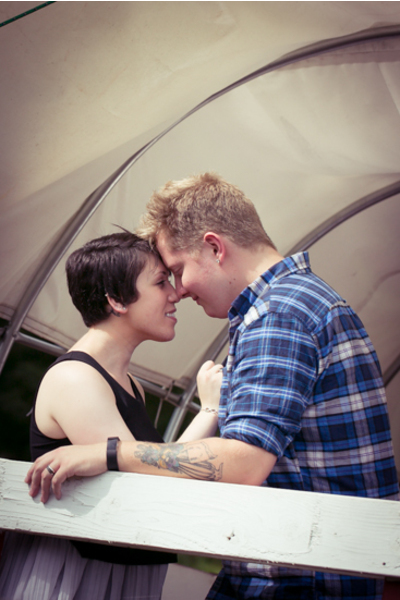 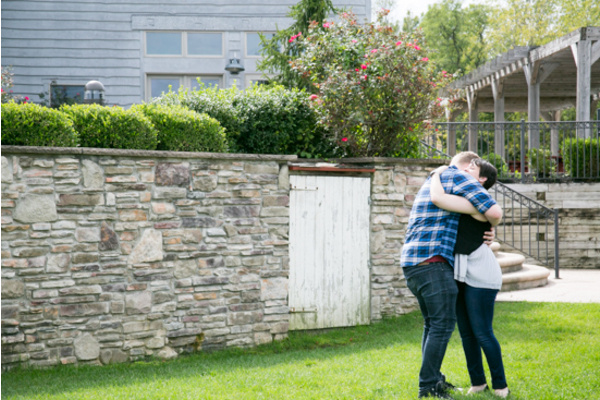 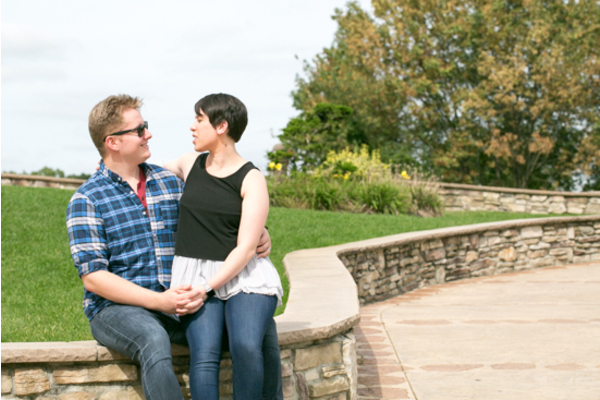 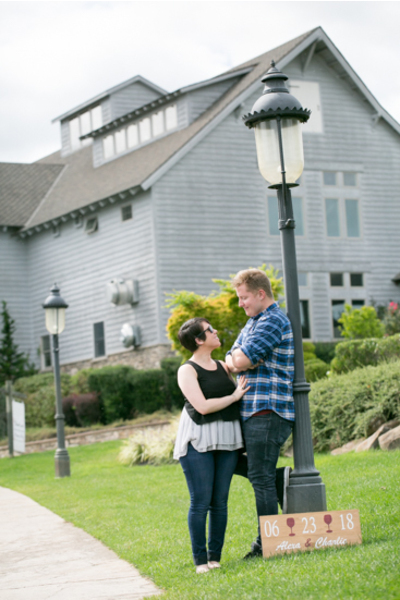 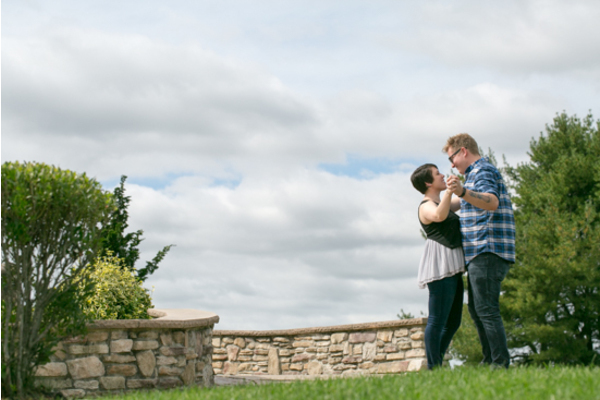 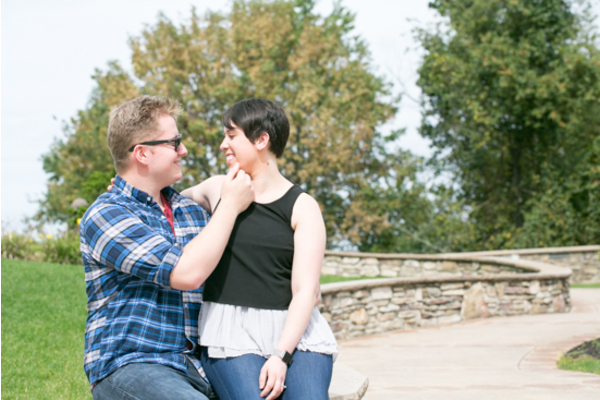 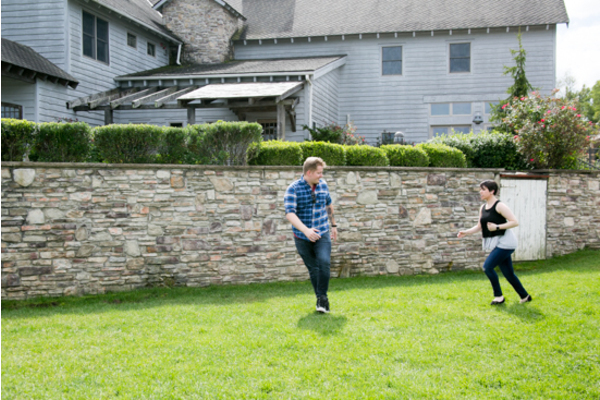 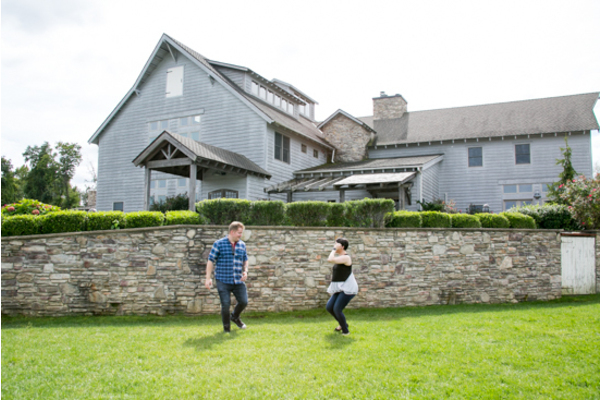 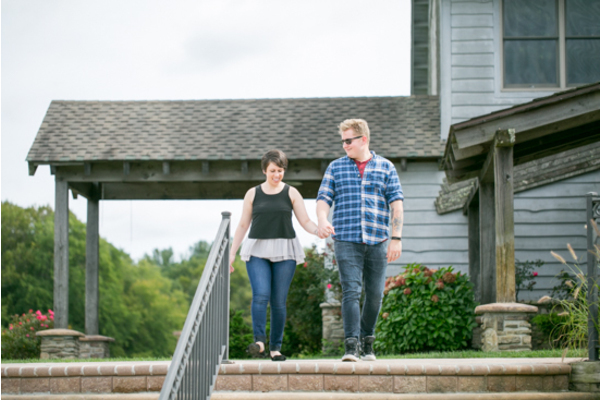 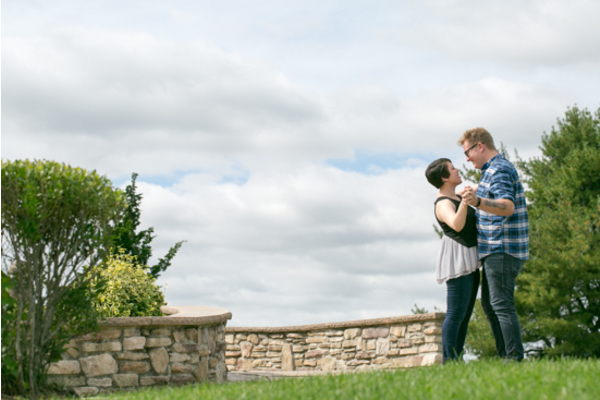 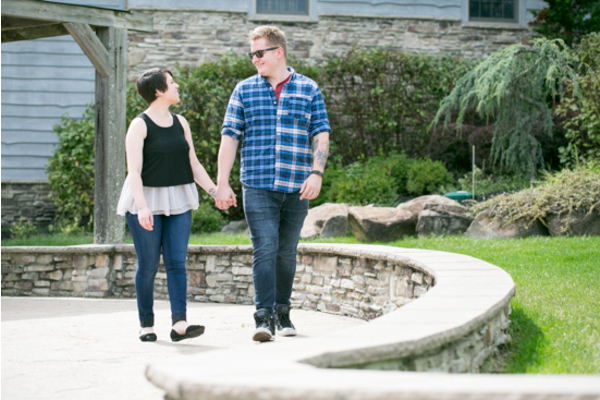 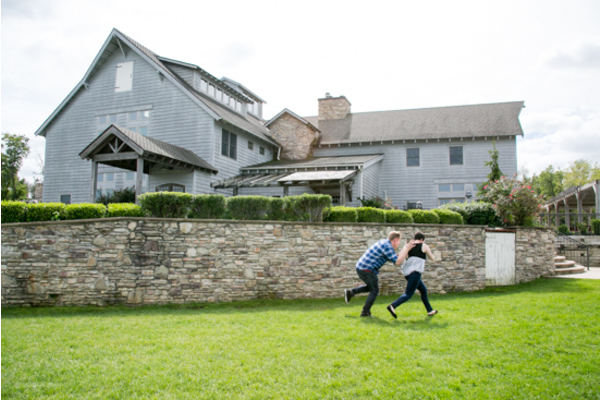 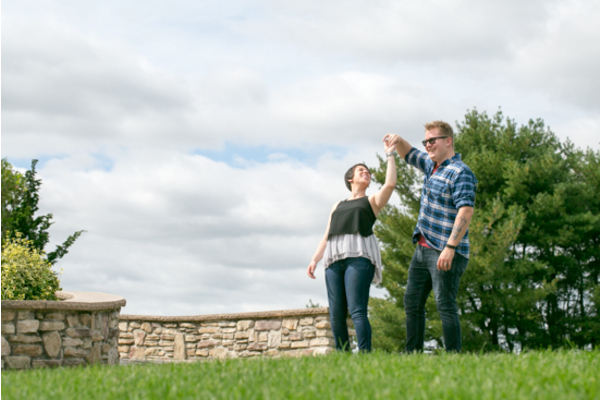 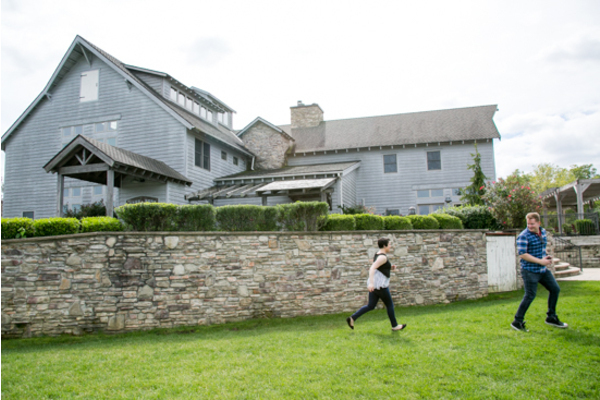 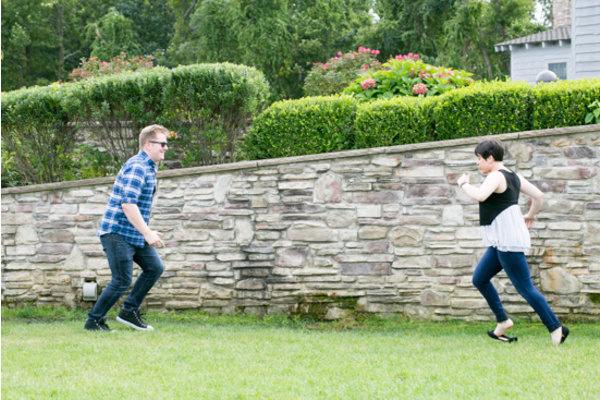 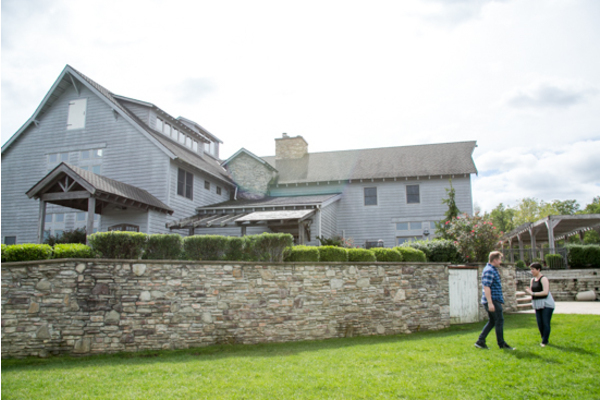 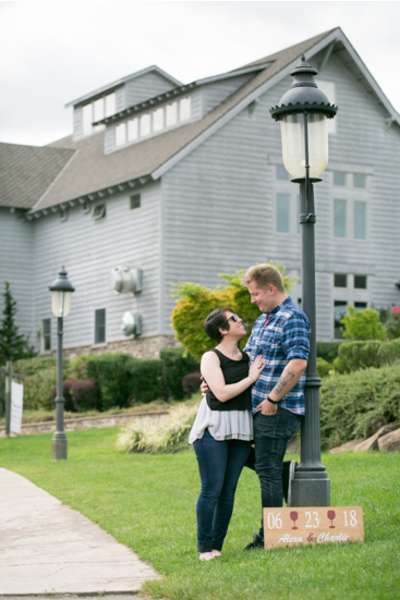 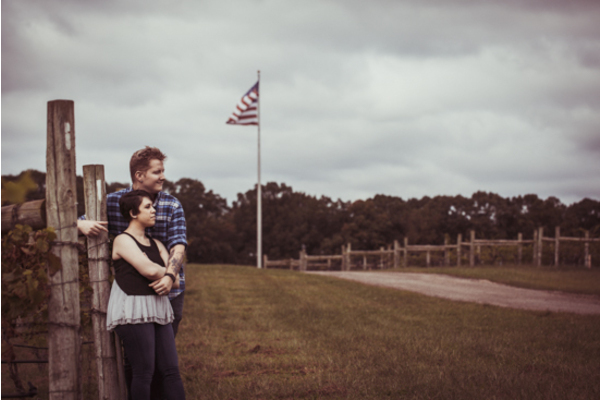 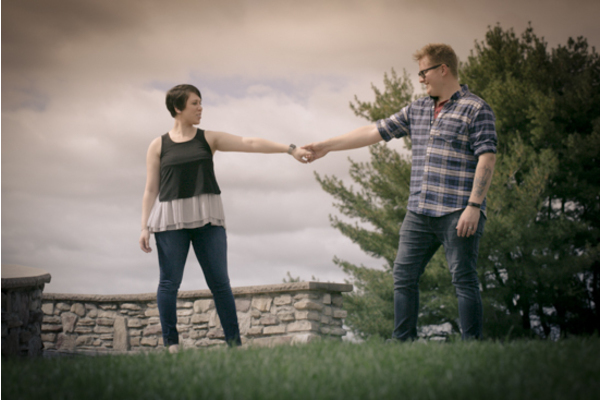 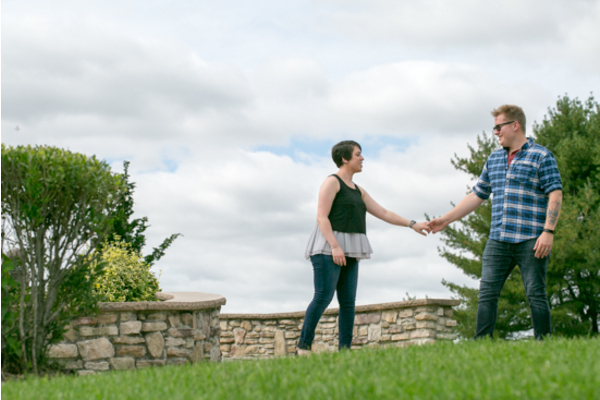 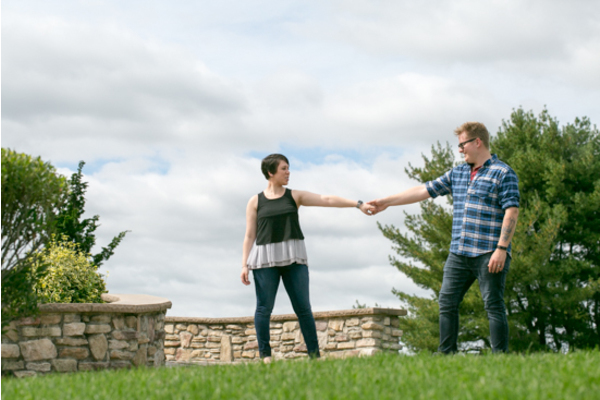 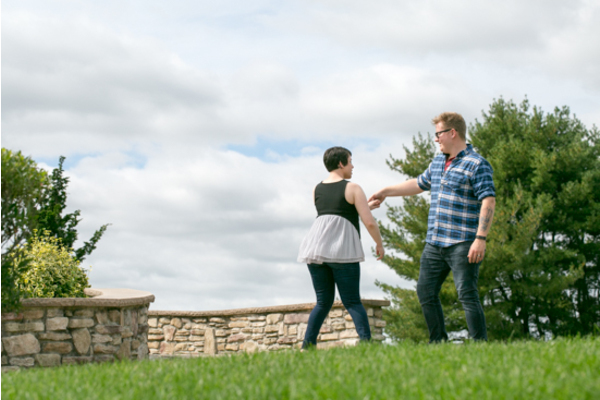 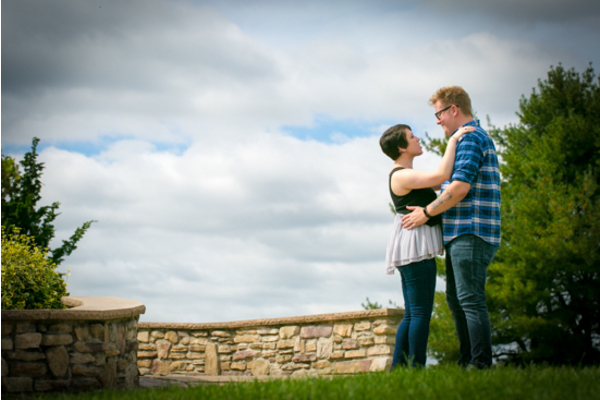 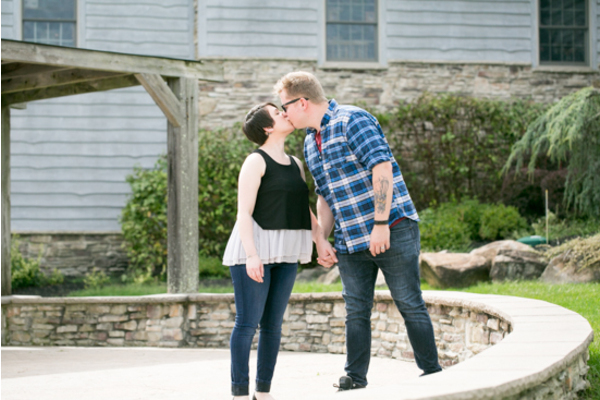 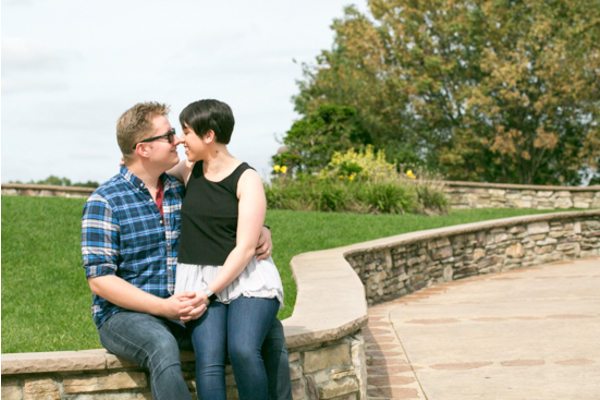 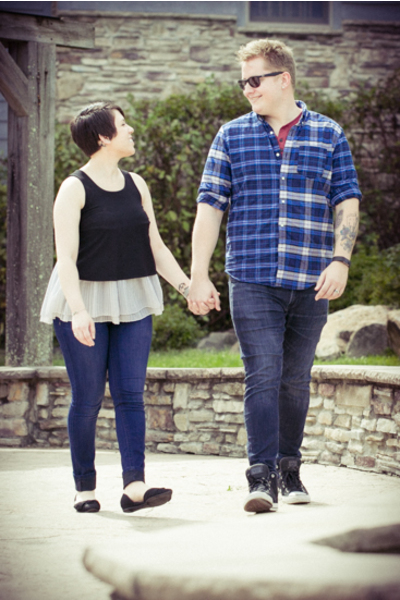 Alexa and Charlie were ready to wine down at Laurita Winery for their engagement session. 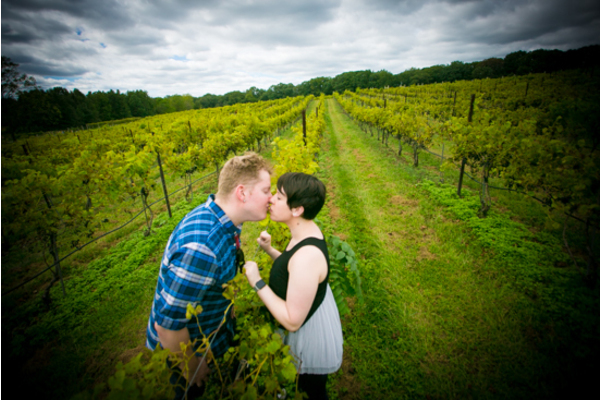 Their wedding will also be held there in the beautiful vineyards located in New Egypt, NJ on June 23rd, 2018. 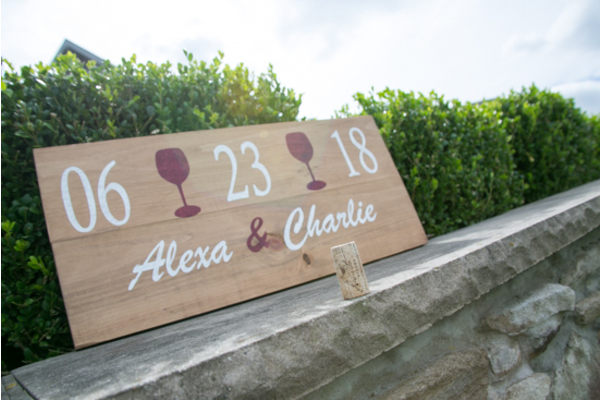 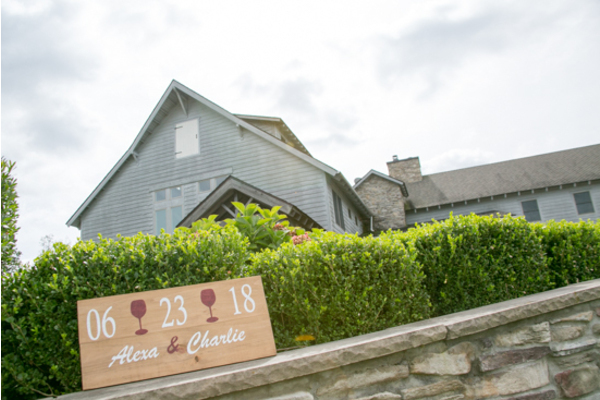 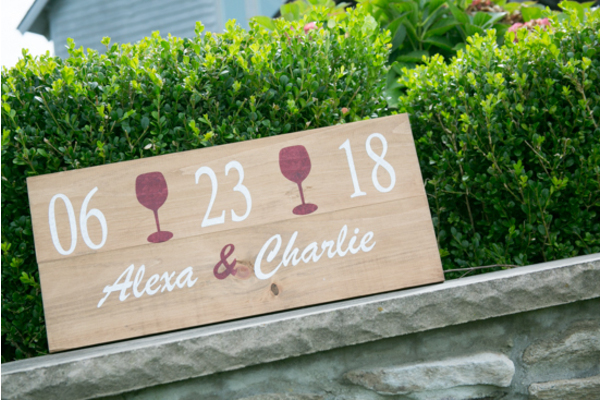 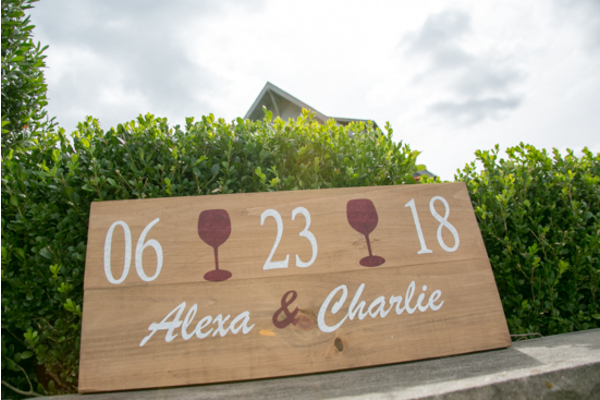 The lovely couple brought a sign along with them showing off their summer winery wedding date! 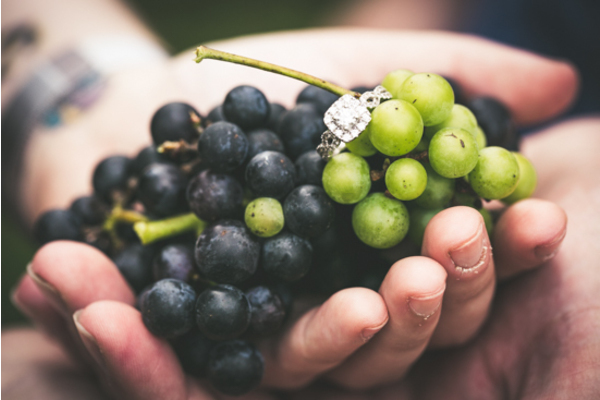 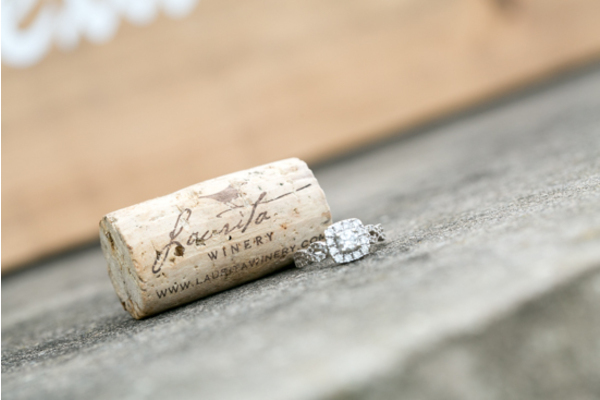 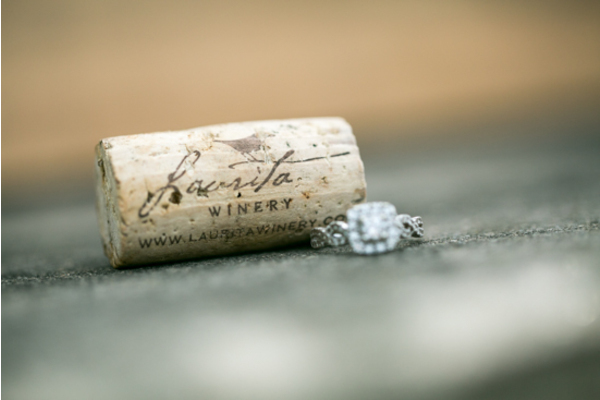 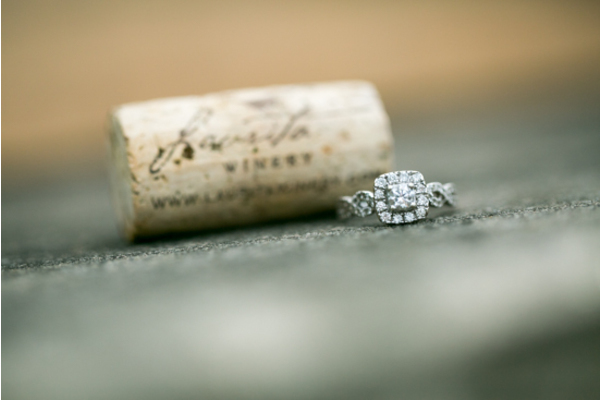 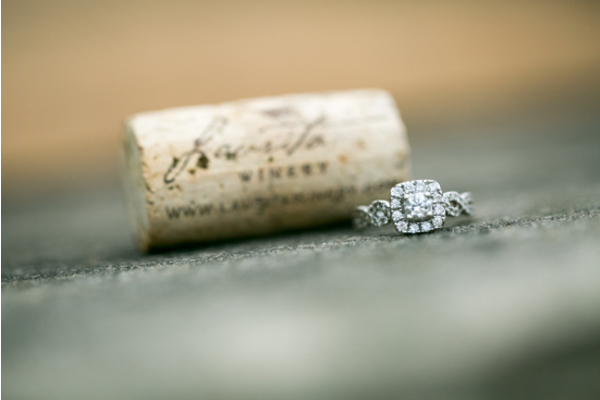 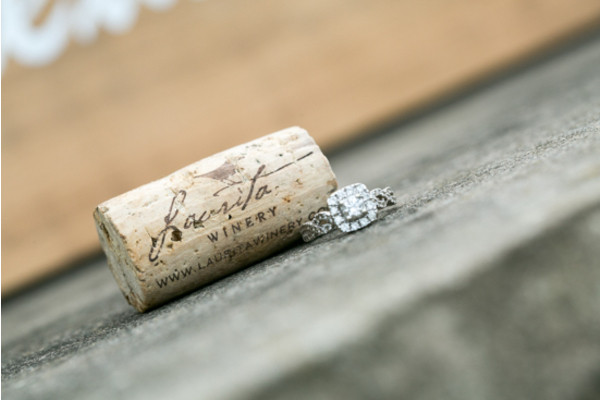 Our NJ Wedding Photographer captured the romance between the vines and also focused on detail shots such as a wine cork and her ring. 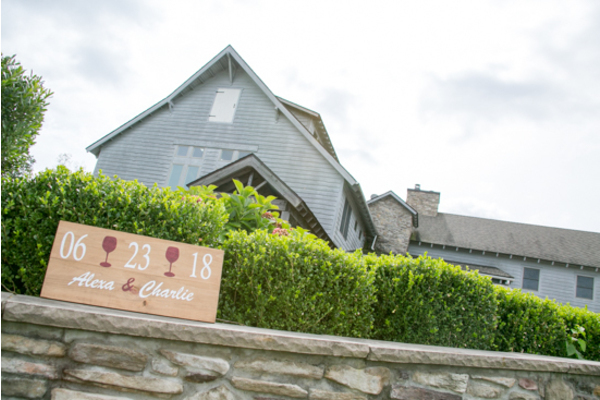 Charlie couldn’t help but smile as he was standing beside his stunning bride-to-be. 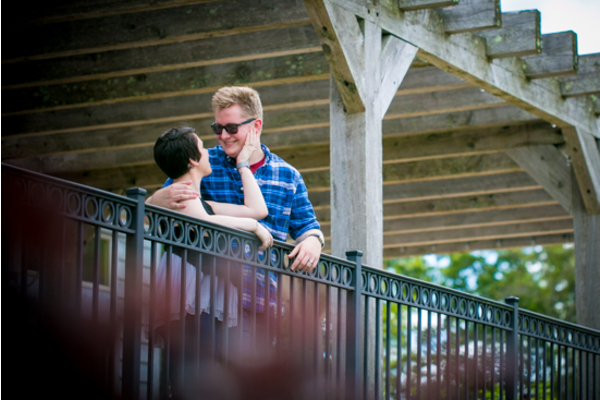 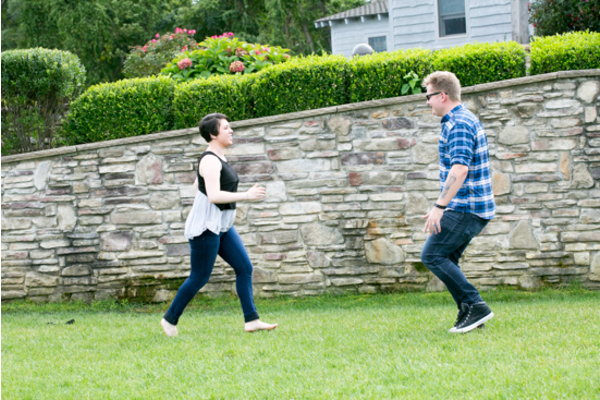 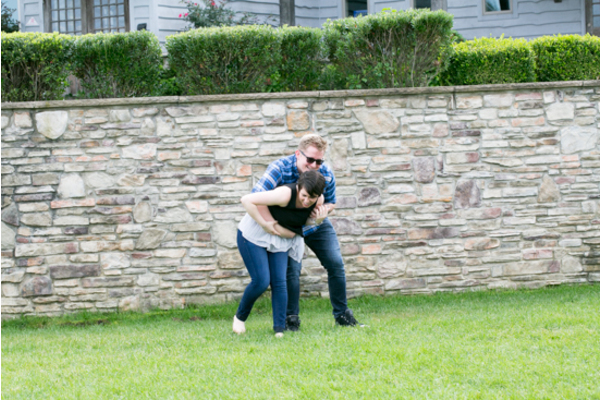 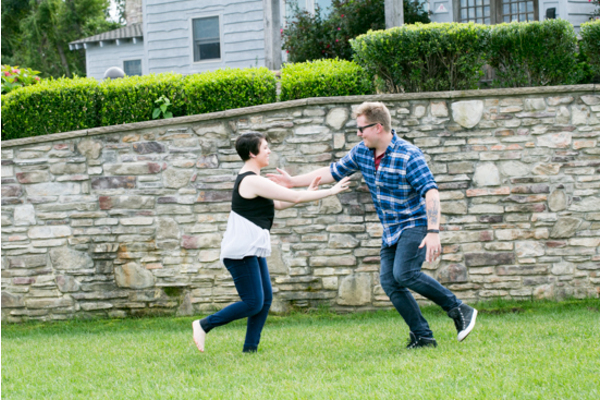 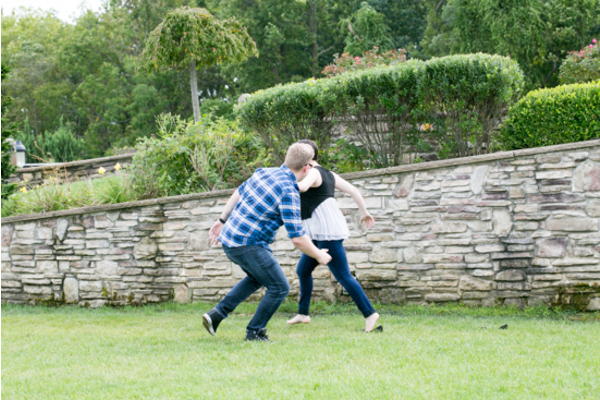 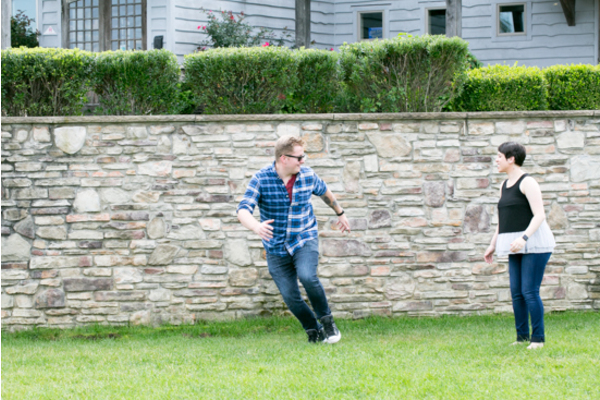 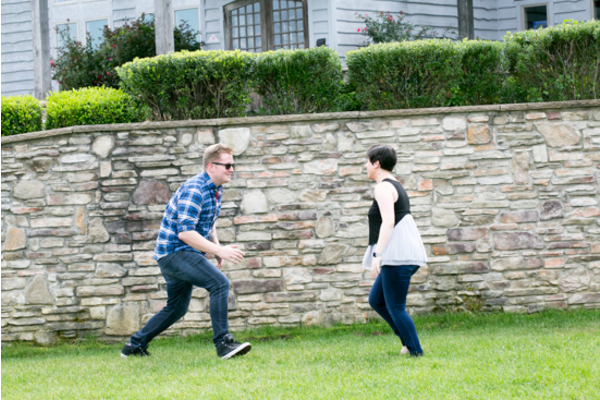 The photography was well thought-out and creative but also spontaneous for cute candid shots! 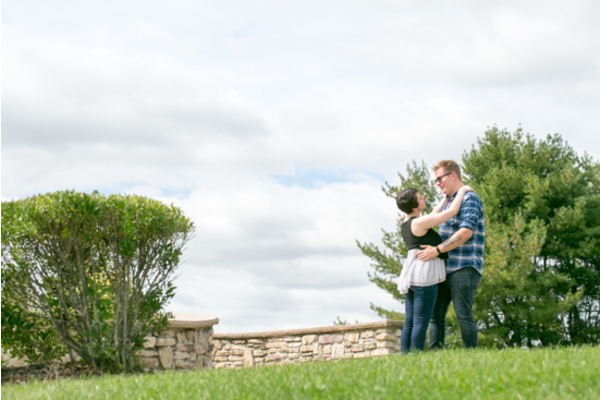 Our NJ Wedding Photographer will be back for more at their wedding along with the assistance of our NJ Wedding Videographer. 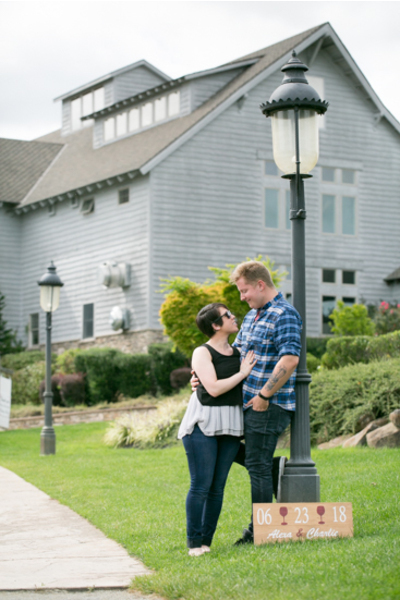 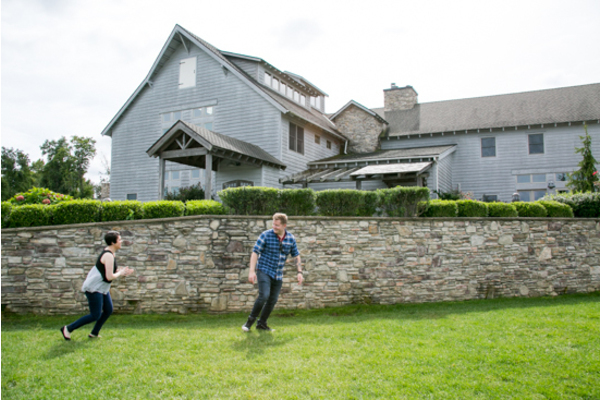 We can’t wait to see more winery photographs of this beautiful couple! 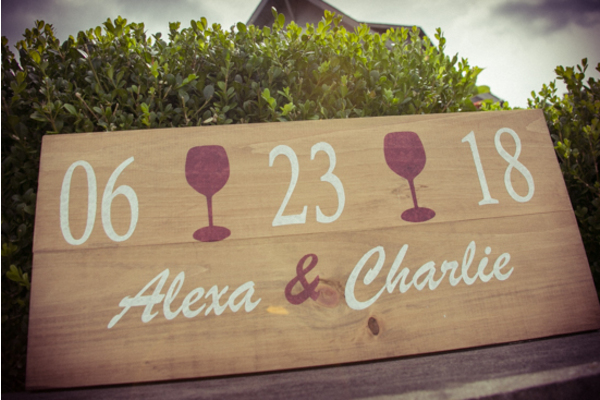 Congratulations, again, to Alexa and Charlie. 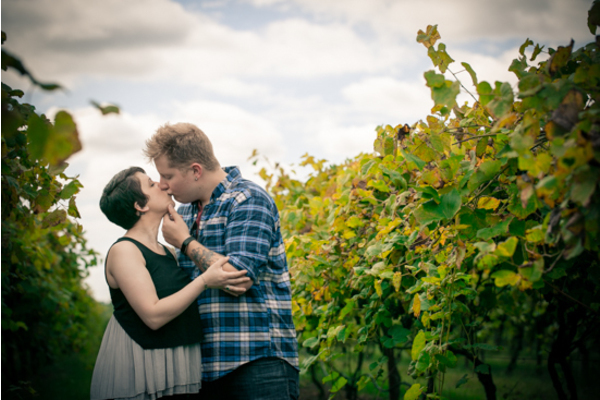 We can tell that you two love the wine you’re with!